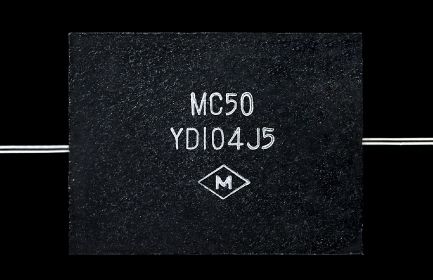 The natural mineral mica realizes high durability, stability and high frequency characteristics. It is a capacitor which uses natural mica boasting high stability and durability against temperature change and electric resistance. Engineers manually create one by one using a mica of about one thousandth of a millimeter thin, which can not be realized by machines. Although small, we have grown as a company trusted by our clients with steady corporate efforts and have built many achievements since our foundation in 1938. 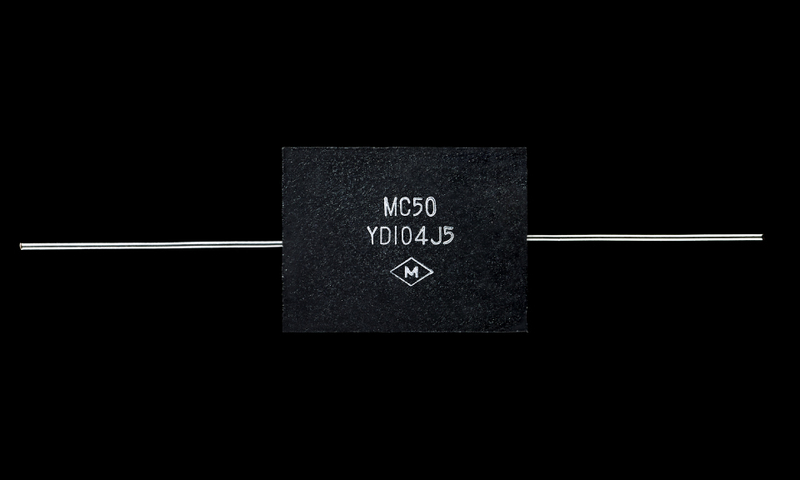 Based on the technology and production system that we have cultivated over many years, we would like to contribute to the society based on our high quality mica capacitor manufactured with sincerity. We are looking forward for your continuous support.